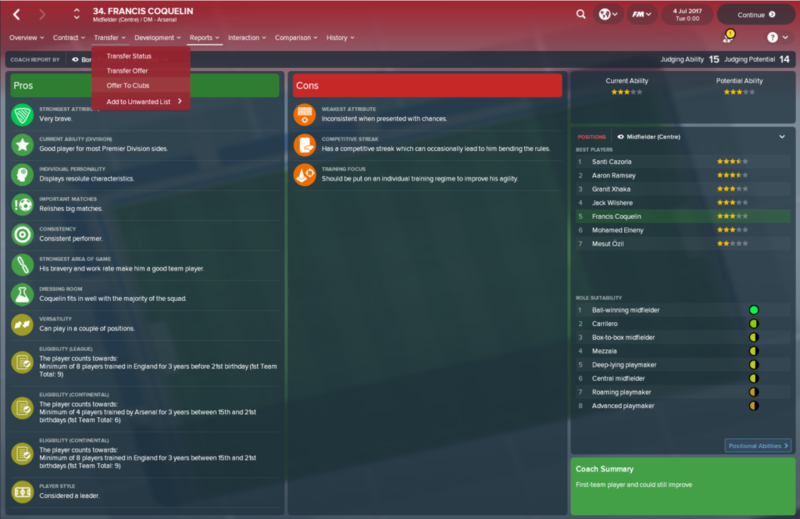 As the Football Manager series becomes increasingly detailed, it can be daunting to first-time players looking to take the plunge. When first confronted with the 18-tab sidebar, some understandably retreat to the safety of the stripped-down mobile game. But the full version is considerably more realistic and ultimately more rewarding, so it is well worth investing time in getting to grips with the game’s core features. 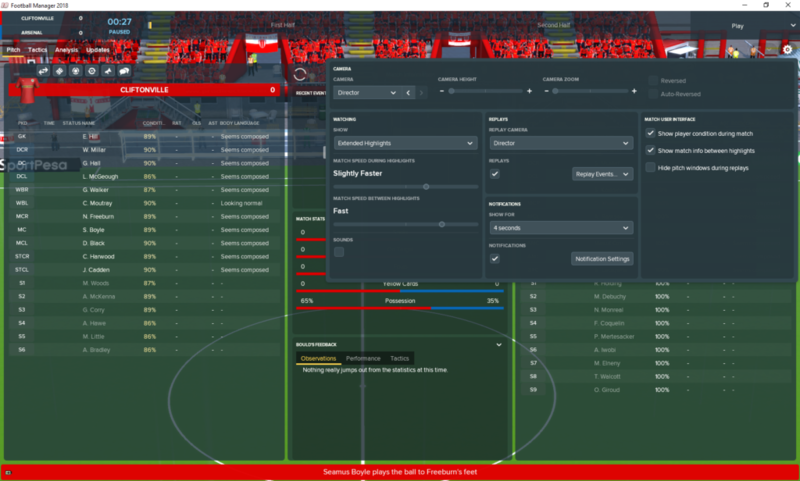 When you start a new career click “advanced setup”, then select a number of leagues and database size that gives you a three-star or more “estimated game speed”. This will stop you getting bored of all the loading screens. That being said, the bigger the database the better, as this gives you greater scope to find hidden bargains. First time users should also tick “disable attribute masking” in the “advanced options” screen. This means all player attributes are visible without scouting, giving you a helping hand if you’re new to the game. Don’t be too romantic when selecting a club. 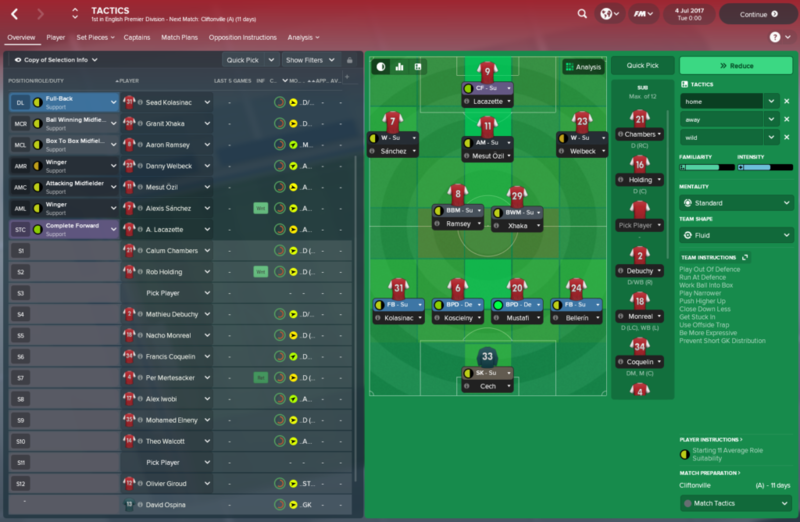 The game is very realistic, so don’t pick FC United and expect to take them to the Premier League; start somewhere easy but with room for growth, like Arsenal. Oh, and don’t set your past playing experience as “Sunday League Footballer”. The players will never, ever respect you. Tick “suggest badge based on x”. When choosing your “managerial style”, it’s best to slide the bar over to “tactical”, as these attributes are important for getting players on side. Most of the coaching is done by your staff anyway, so you can heavily favour just one or two attributes on this side of things. Start by sorting out your training. First go on the “Board” tab and take a look at how many coaches you’re allowed to employ (and bear in mind under-23 staff also take part in first-team training). Next, go to the training tab > coaches sub-tab and deselect areas until each coach only has one activity to control, which increases specialisation and should see the star ratings dramatically improve. Anyone who can’t achieve three stars or more (or even higher if you are at a Premier League club) should have their contract mutually terminated. If you need to search for new staff (hidden under “Staff search” in the “Staff” tab) then make sure to check their “world reputation” before making an approach. Once you’ve got all areas covered by a single coach then use one or two low quality staff members and spread them across every single category until the training workload is reduced to “average” or “light”. If you aren’t allowed many coaches and can’t cover all areas then you’ll have to compromise a little. Next, go into the “team” sub-tab and set “intensity level” to ‘high’ during pre-season. Have a play with the areas of focus and see what you think is best; fitness comes highly recommended but they’re all important. The “individual” sub-tab should be changed once you know what formation you’ll use, and thus what role each player needs to be prepared for. 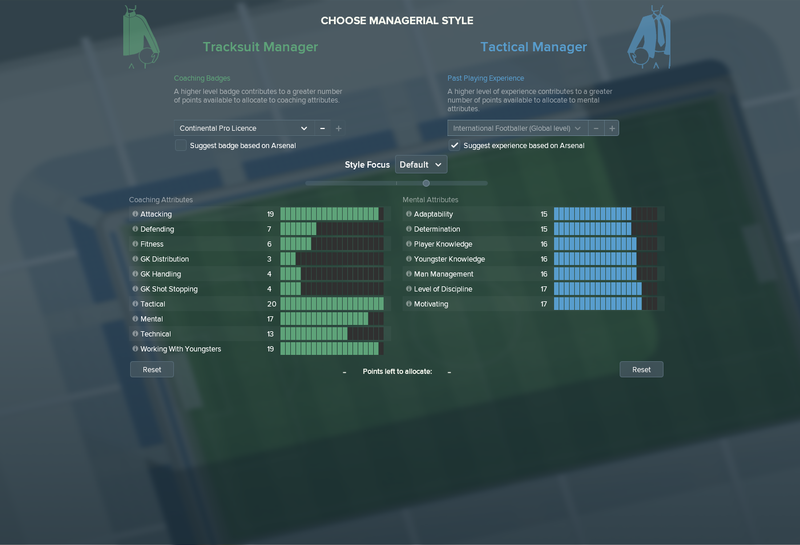 In the tactics tab, create three different tactics and fill in all the detail you can. The more the players and coaches know about your system, the more easily they’ll learn your methods in training and become familiar with the tactics. There is no right or wrong with this section, of course, but be sure to set “team instructions” as well as playing with the formation and player roles. It is useful to set up two very similar tactics, one for home matches (with a more fluid and creative approach) and one for away matches (with a more structured shape and less flexibility), while setting the third tactic as a wild-card for when things need shaking up. My personal favourite is pictured below. Make sure you have your best free-kick takers selected in the “set-pieces” sub-tab and then change some of the routines. Again, this is open to interpretation, but it is handy to have one player attack the ball from deep and one to lurk on the edge of the area, largely because the match engine seems to favour goalmouth scrambles from set-pieces. Now for the time-consuming bit. 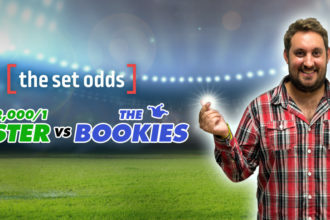 Go into your squad and start ruthlessly clearing the deadwood, which will both raise cash for new signings and let you know which areas need improvement. Coach reports are extremely helpful here. If you click on a player and in his coach report he doesn’t rank among the “best players” then get rid. Football Manager is pretty generous when you start a new game so it is easy to sell unwanted players. 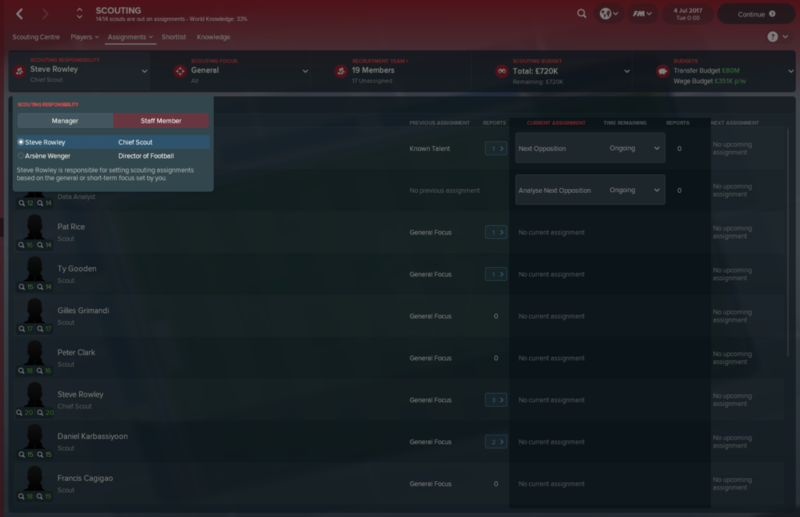 Place them on the transfer list before you do anything else, then demote them and click “offer to clubs” under “transfer”. No need to specify a price. 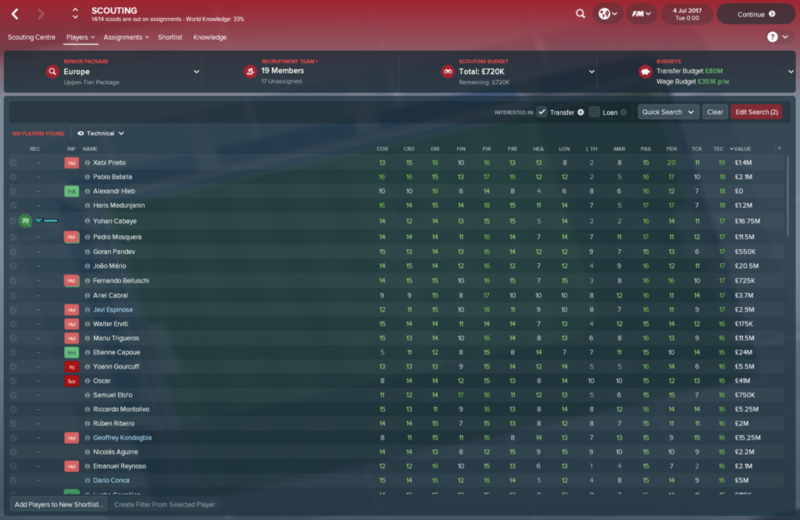 Go through your under-23 and under-18 squads to promote anyone you like (and offer transfer listed players out to clubs) before surveying what’s left in your senior team. It should be easy to identify targets from here. Finally, use the filter tab at the top to look at player contracts and tie down anyone with 12 months remaining. You won’t find bargains or wonder kids unless you set your scouts up. Fire anyone who doesn’t have decent “judging” stats and replace them with scouts from a variety of nations. Under the “assignments” sub-tab of “scouting”, select yourself as the person responsible for the process and then start searching. It is best to focus on countries whose divisions were selected in the initial setup, as these have considerably more detail. 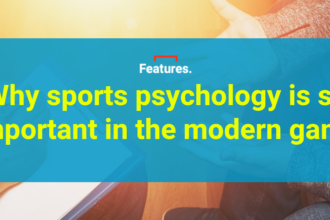 Make sure to assign one scout (with a good “tactical knowledge” attribute) to watch the next opposition – and use these reports to find vulnerabilities. By now you should be ready to search for new players. 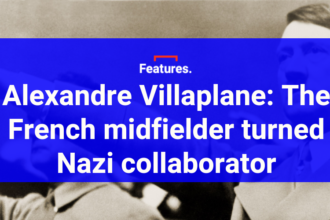 There are plenty of resources online that help you identify bargains, free signings, and wonderkids, but it is more fun to search yourself. The best way to mine the enormous list of targets is to start a “new search” and select just a couple of core attributes for the position you want to fill. After you click “ok”, change the view from “general” to an “attributes” sub-category and sort by one characteristic. This is a much easier way to crunch the data. Remember to search for transfer listed players and keep checking back every week or so for new additions, plus always read and answer the scout report cards that land in your inbox. 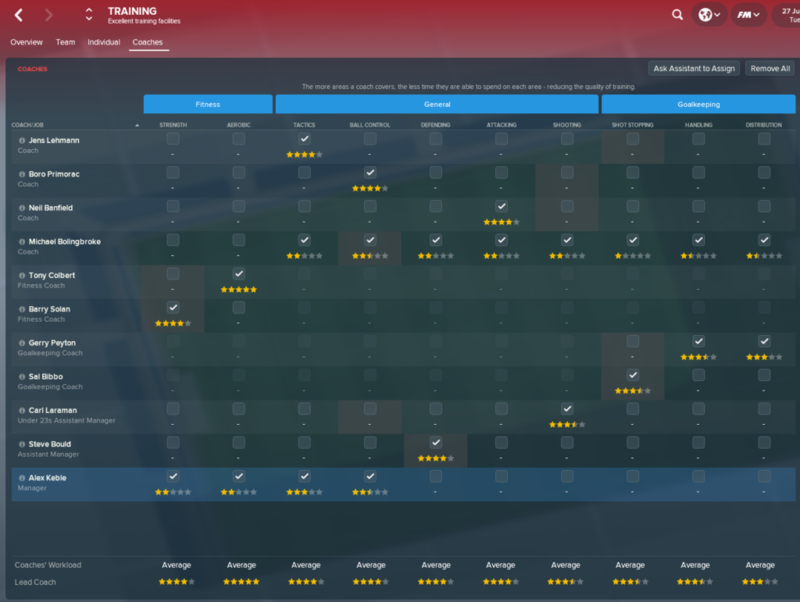 Finally, get a report card on every player you like the look of (report > get scout report) to get a realistic valuation of the player. It might feel tedious at first, but always take charge of friendly matches; they are vitally important opportunity to test formations, players, and partnerships. On match day, select “extended highlights” and a maximum speed of “slightly faster” when watching, as this is your only opportunity to spot the holes in your formation and make sense of the tactical patterns. Customise the view between highlights to ensure “assistant feedback” and “match stats” are displayed, both of which are important to follow. Be active on the touchline: give plenty of motivation, tweak the instructions whenever it feels right, and experiment as much as possible before the new season kicks off. And that’s your first week of management done. It might feel a bit overwhelming at first, but once you have the basics in place things will get a lot easier. Once you’re settled in, check out our 12 tips to survive your first season for more advanced pointers.